Welcome to our jumbo mortgage resource page! Here you will find great articles on jumbo purchase and refinance loans and a ton of how to articles describing the lending process from start to finish. You will also find articles of commonly asked questions by people just like you. We try hard to answer questions about jumbo loans in our blog posts. We are here to help make the home buying and refinancing process as pain free as possible. If you can’t find what you are looking for here, please feel free to Contact Us with any questions. We are here to help! For additional program information visit our Jumbo Loans page. Many misconceptions exist about the process of acquiring a jumbo mortgage loan. Thanks to the improving luxury housing market, jumbo loans have made a rebound. 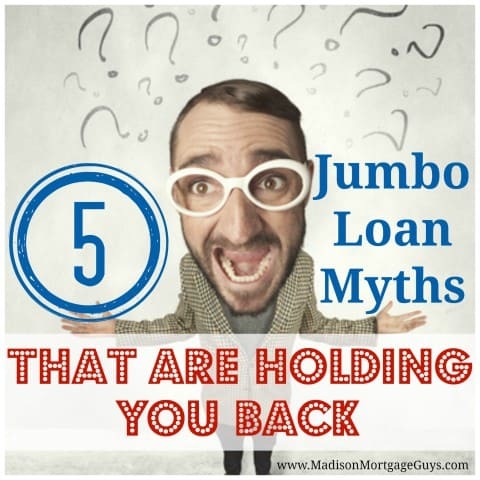 This article discusses the top 5 jumbo mortgage myths and why they are wrong. 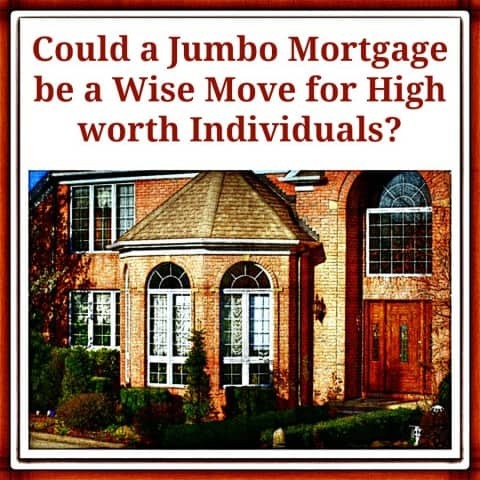 Could a Jumbo Mortgage be a Wise Move for High Worth Individuals? The resurgence of jumbo mortgage loans coupled with easier lending is making it much easier for people to buy a dream home while retaining their hard earned nest egg.